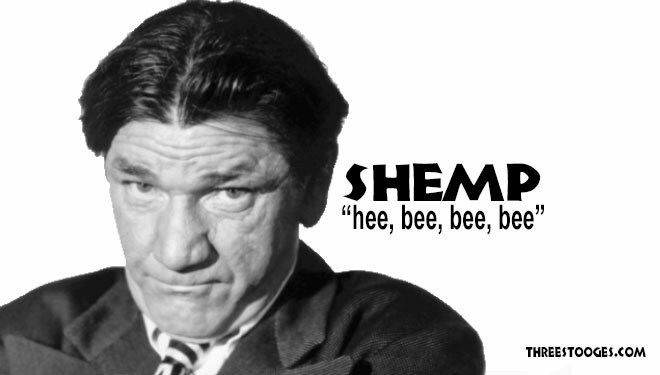 Shemp was born Samuel Horwitz in Brooklyn, New York on March 11, 1895. 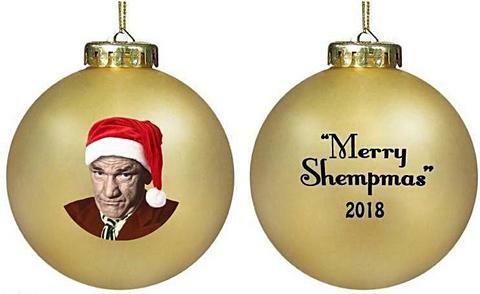 He acquired the name “Shemp” when his mother, with her broad European accent, would call him “Sam,” which sounded like “Shemp.” Shemp graduated from P.S. 163 in Brooklyn. Shemp enrolled along with Moe at the Baron De Hirsch Trade School in New York where Shemp took up plumbing and Moe studied to be an electrician. Shemp, like his brother Moe, had ambitions to be an entertainer. Shemp worked with his brother Moe in various amateur and vaudeville acts until 1922 when a former schoolmate and vaudeville comedian, Ted Healy, was playing at the Brooklyn prospect theater and needed a replacement in his current act. Moe and Shemp joined the act. In 1925 Shemp married Gertrude “Babe” Frank. She gave birth to a son, Morton, in 1927. 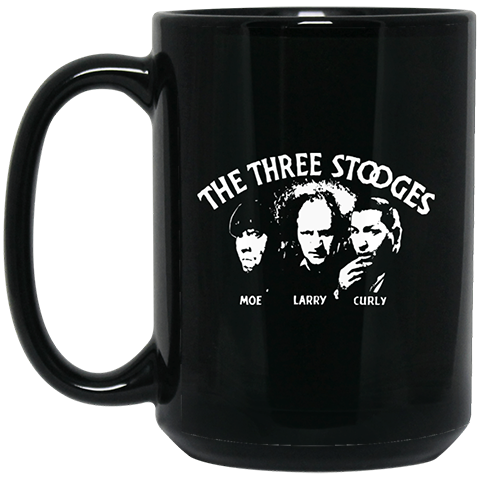 In that same year, Larry joined Moe and Shemp with Ted Healy. In 1930, Shemp went with Healy and Moe and Larry to co-star in “Soup to Nuts.” A short time later, Healy left the JJ Shubert Broadway review, taking Moe and Larry with him. 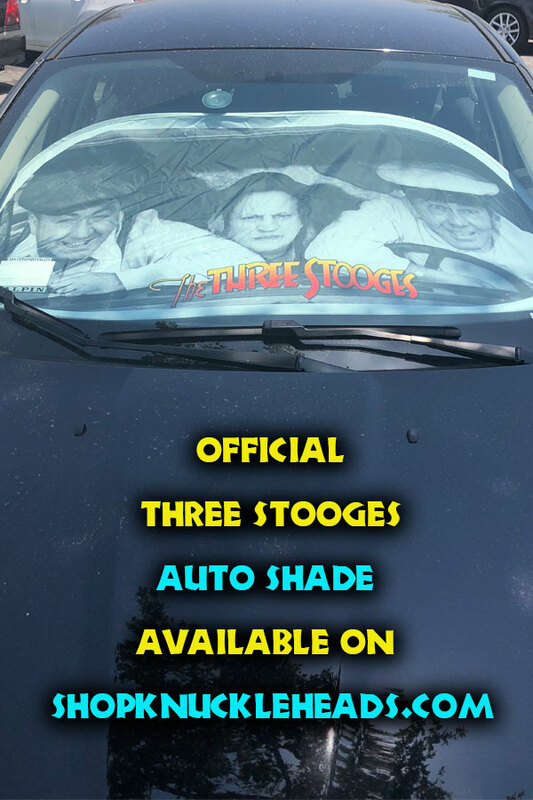 Shemp decided to stay with the show. On his own, Shemp went on to star in countless comedies for Vitaphone in 1932, and he later played the role of Knobby Walsh in the Joe Palooka series. Shemp did feature film roles at RKO, MGM, and Monogram. On November 23, 1955, Shemp went out with his friends to a boxing match at the Hollywood Legion Stadium. After the fights were over, Shemp hailed a taxicab to take him to his North Hollywood home with friend Al Winston. Shemp set back and lit up his cigar. Suddenly he slumped over into Winston’s lap. Shemp had a heart attack and was dead at the age of 60.